Nose: Wow! What more can I say...this really jumps out of the glass. I get the impression of a cinnamon-scented beeswax candle. Also hints of raisin, dill, maybe dried apple. It is sweet, herbal, perfumed, yet not cloying. With time, and especially with a little water, lots of fresh oak emerges. 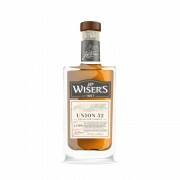 As Canadian whisky goes, this aroma is an all-time great. Finish: ...which leads into a luxurious, lasting aftertaste. Fruitiness and oak char persist long after the last sip. Balance: this is one of those rare cases where I felt like I knew exactly what I was getting when I purchased this bottle. 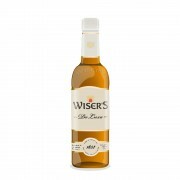 Having gone through several bottles of Wiser's Legacy, Lot No. 40, and Double Still Rye, my expectations were quite high, but this bottle easily met or exceeded them all. Loved it as soon as I put my nose to the bottle. 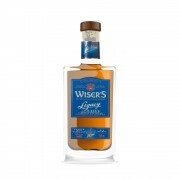 This is what good Canadian whisky should aspire to. As far as I'm concerned, a masterpiece. Great review of a great whisky. 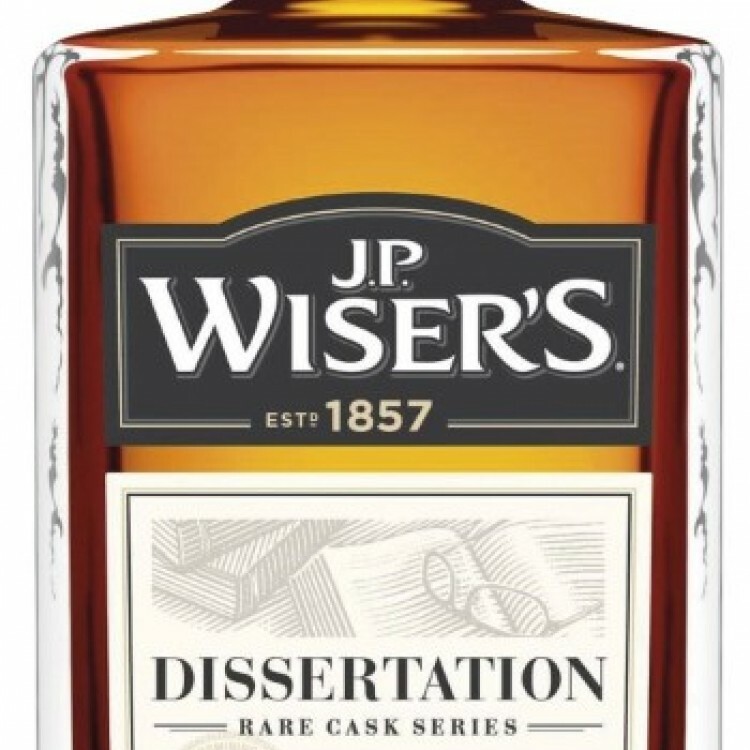 With each pour of Dissertation I'm tempted to add another bottle to my bunker. I hadn't tried this with water before so I did today. I think I prefer it neat. I found that warming it with my hand in a snifter, as suggested by @paddockjudge definitely brings out the rye nose.